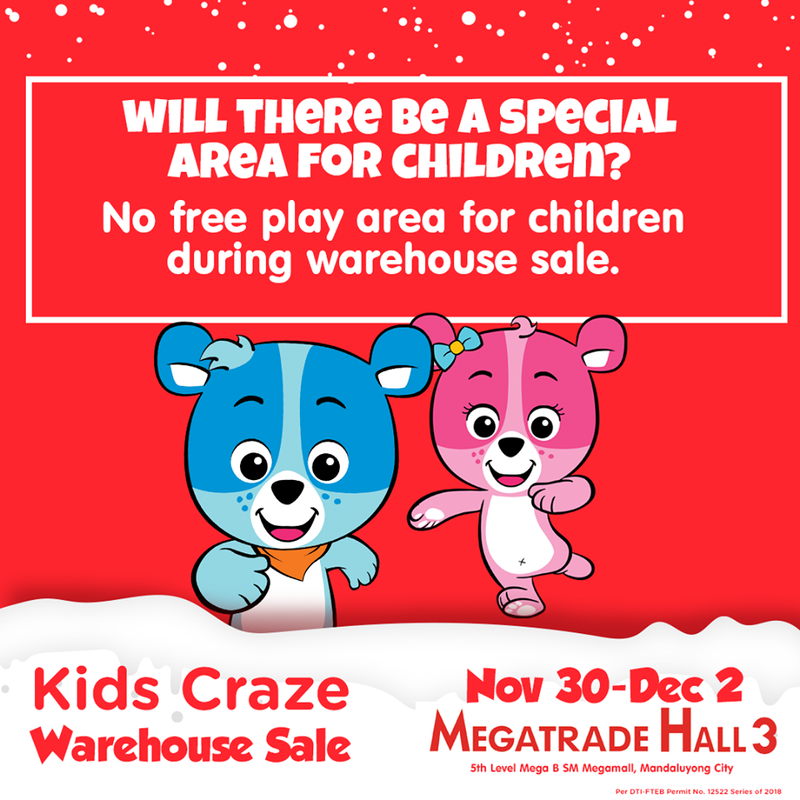 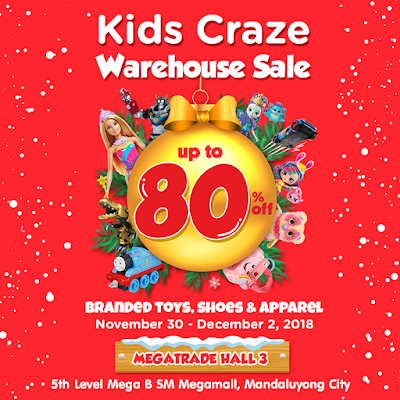 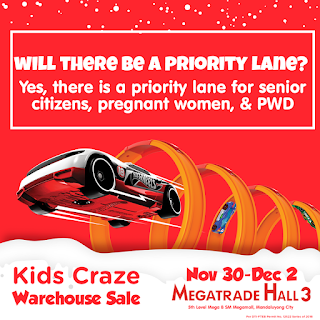 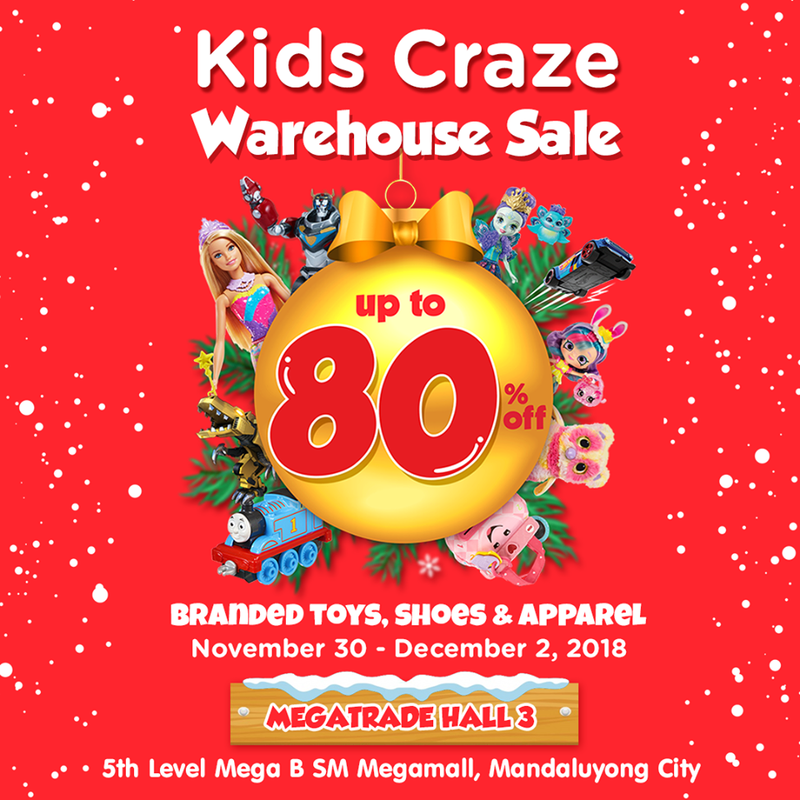 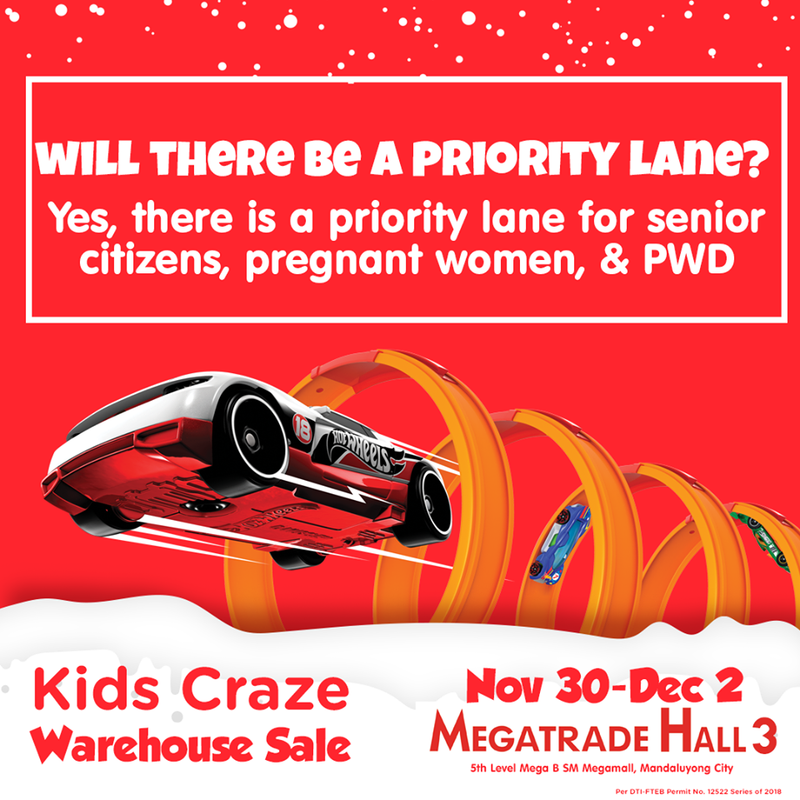 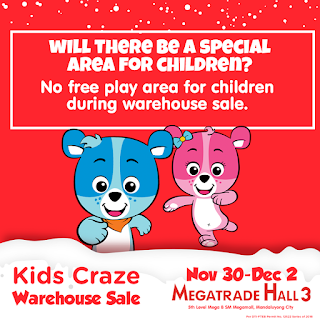 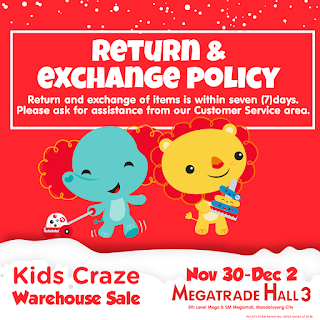 Check out the biggest KIDS CRAZE WAREHOUSE SALE happening on November 30 to December 2, 2018 at SM MEGAMALL Megatrade Hall 3 from 10am to 8pm. 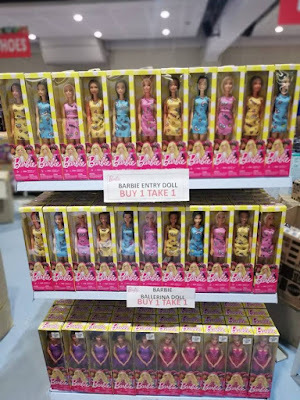 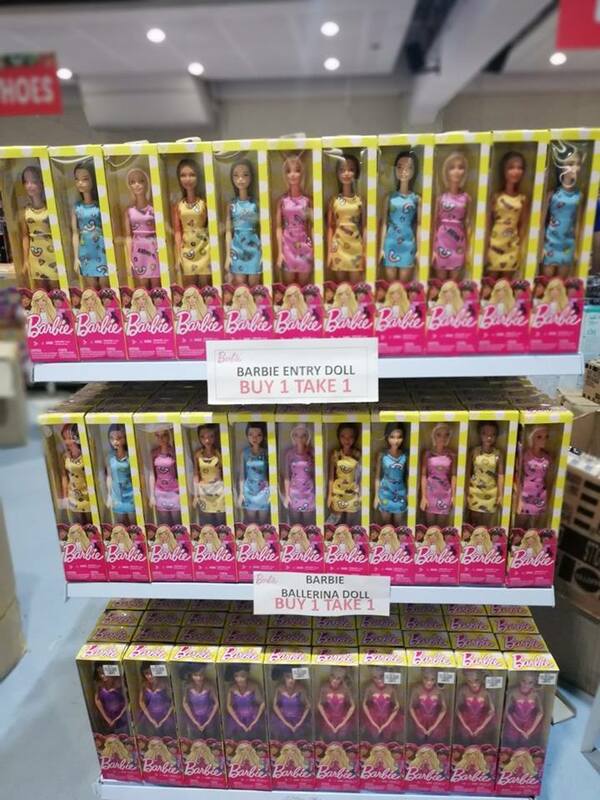 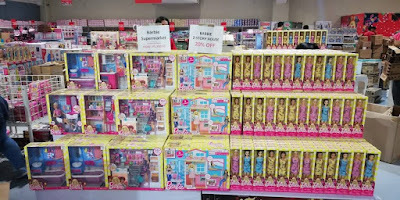 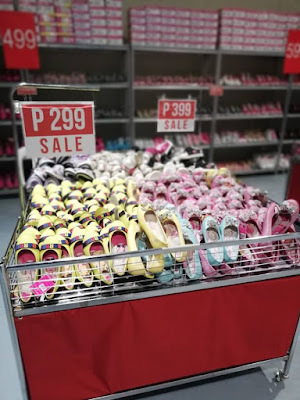 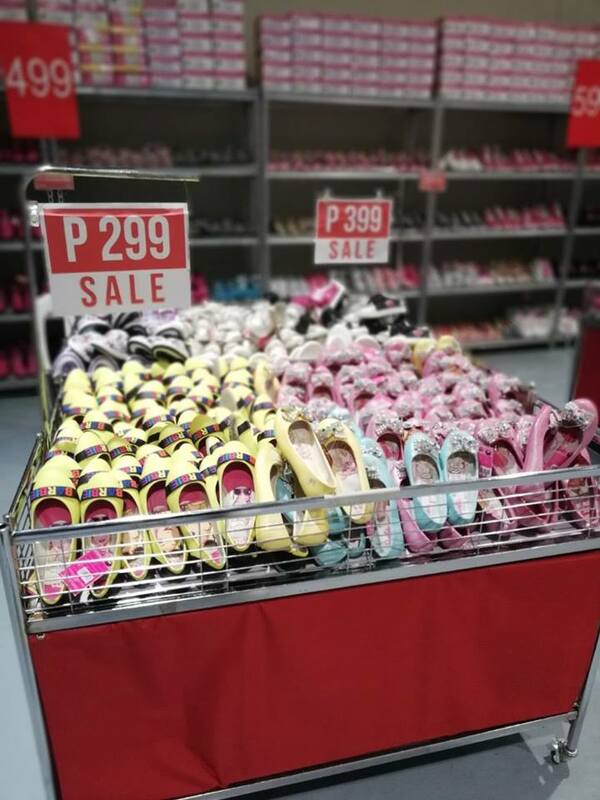 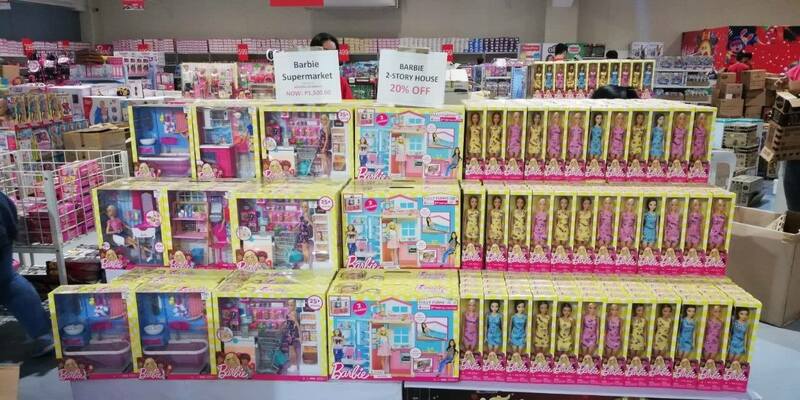 Find the best deals of up to 80% off on the widest range of branded toys, apparel, shoes, baby products from Barbie, Hot Wheels, Fisher-Price, Disney, Shopkins, VTech, Chicco, Ollie Shoes and more! 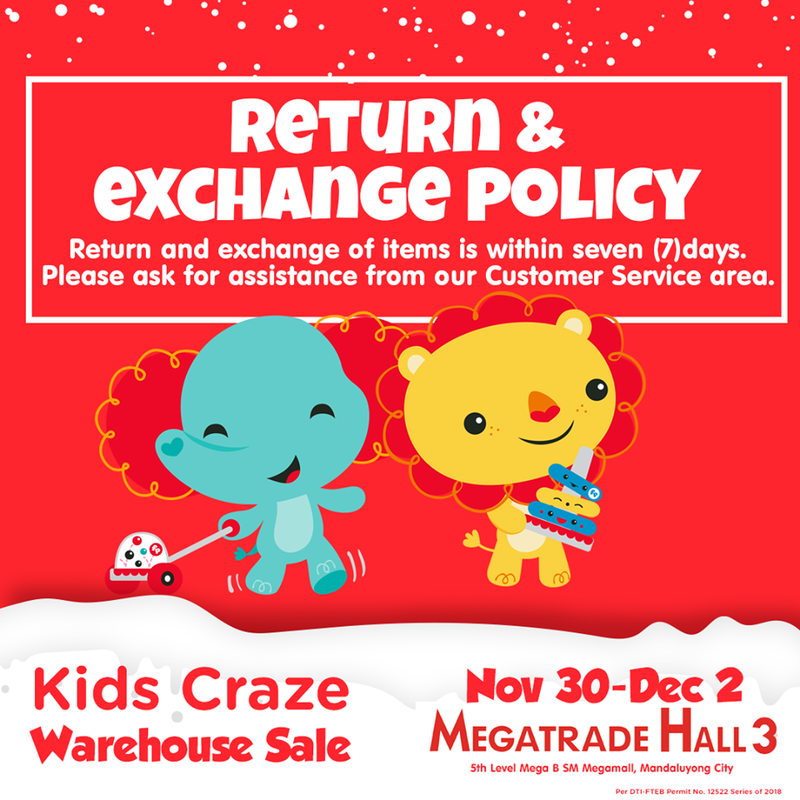 Cash & credit card transactions are accepted.